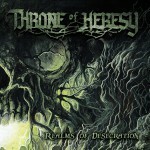 Throne of Heresy was formed in Mjölby, Sweden in 2009. Three years later, the debut album The Stench of Deceit was recorded in Peter Tägtgren’s Studio Abyss, and was well received by fans and critics. However, being self-released it stayed firmly entrenched in the underground. 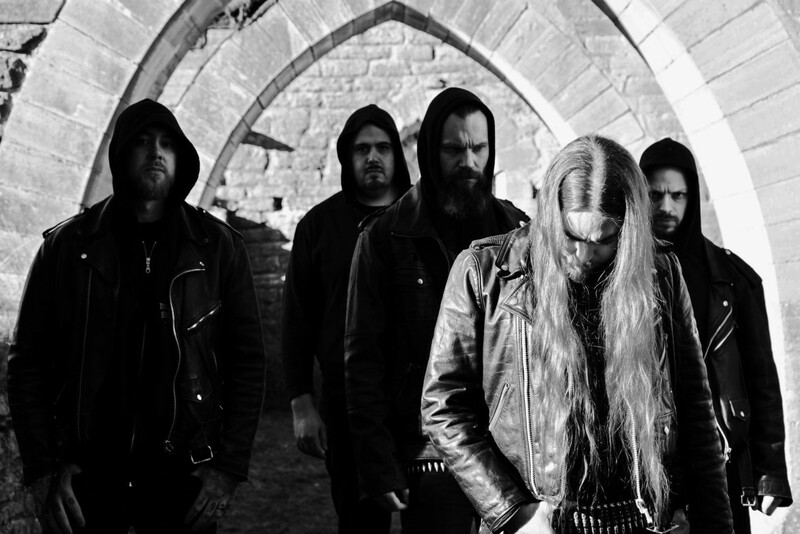 In 2013 The EP Realms of Desecration was released, featuring Abscession frontman Thomas Clifford on vocals. 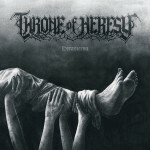 The EP garnered much praise from the metal community, rewarding Throne of Heresy with the title of ”unsigned band of the month” in acclaimed Swedish Close-up Magazine as well as band of the week-nominations and unsigned spotlights in several publications. Immediately after the EP was released the band started working on their new album. Two years later Antioch was done and had set the band on a new path. Produced by renowned studio engineer Devo from Marduk, Antioch featured a much blacker and more sinister atmosphere than earlier material. After getting label offers from places such as Canada, Germany and Mexico, the choice finally fell on local Swedish label The Sign Records. 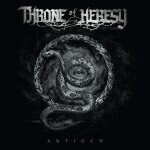 Antioch was released on February 12, 2016 and marks the beginning of a new chapter for Throne of Heresy.